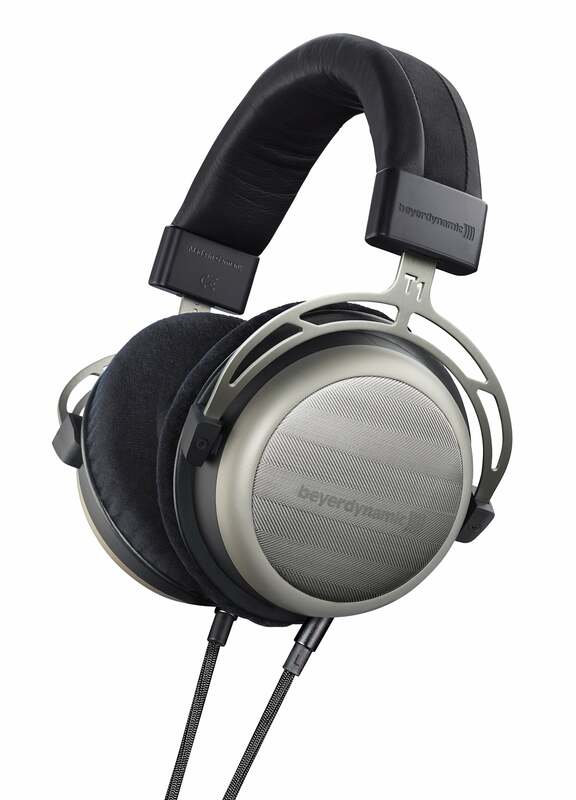 Heilbronn/Germany, December 2014: ‘Do your thing!’ could be the slogan for the new street style headphones from beyerdynamic. ‘Do it your way and in your own style’. 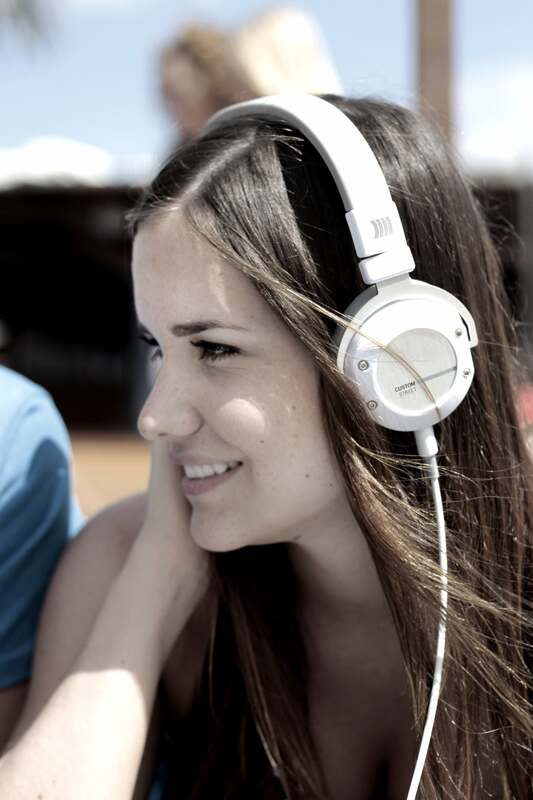 The CUSTOM STREET headphones, which will retail for €129, are perfect for customising your audio experience. Interactive sound sliders allow the bass volume to be controlled in three stages. 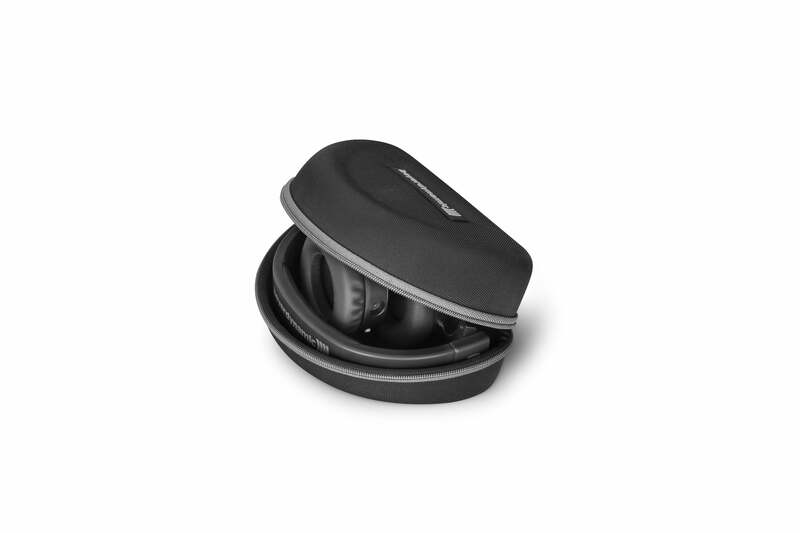 Changeable cover designs and rings on the earcups give the on ear headphones a totally new look in just a few simple steps. Here, acoustic expertise and design go truly hand in hand. The CUSTOM STREET represents a continuation of the successful CUSTOM series from the audio specialist from Heilbronn. 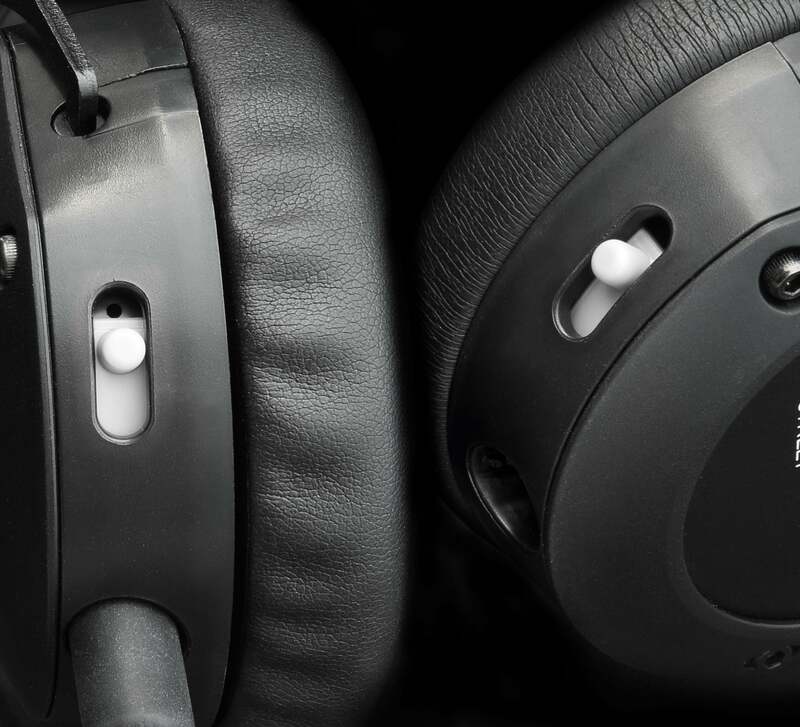 Just as was the case with the world's first interactive headphones – the CUSTOM ONE PRO – a great deal of importance is attributed to individuality. 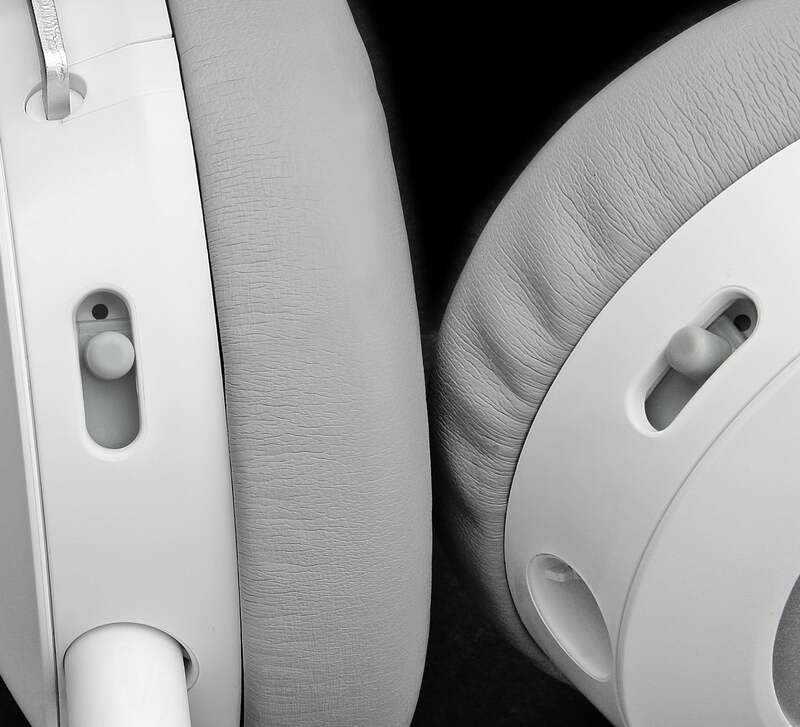 The wearers can decide how much bass they hear using the CUSTOM sound sliders. 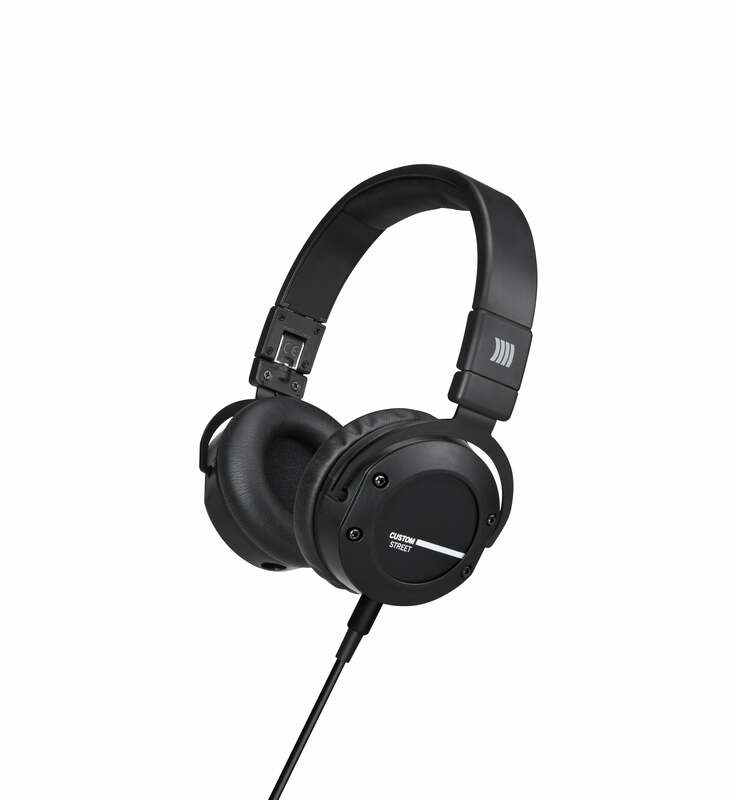 Located on the earcups, they gradually adjust the acoustic tuning of the headphones – from an analytical sound to fat beats, making the CUSTOM STREET perfect for chilling and mixing your own SoundCloud tracks as well as for private parties with the latest hip hop, dance or electro tunes. 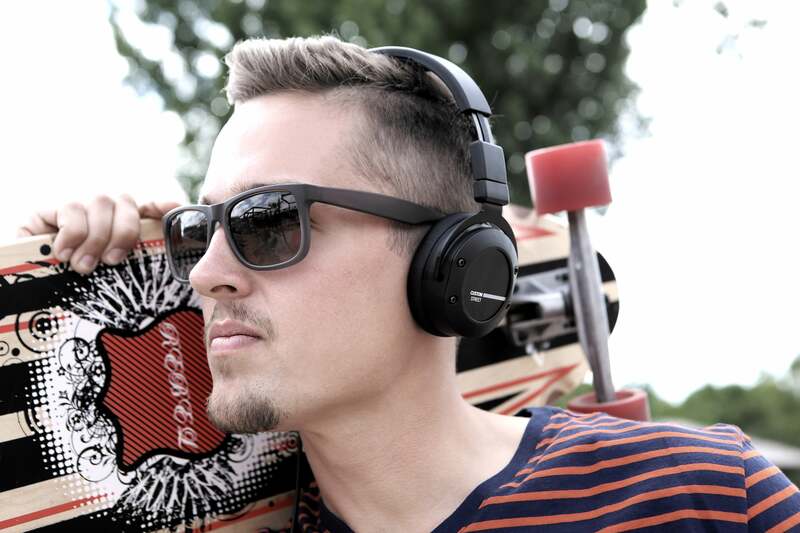 The CUSTOM STREET headphones – available in black or white – are designed specifically for mobile use. Despite their robust design, they conveniently fold away into a compact size for easy transportation. 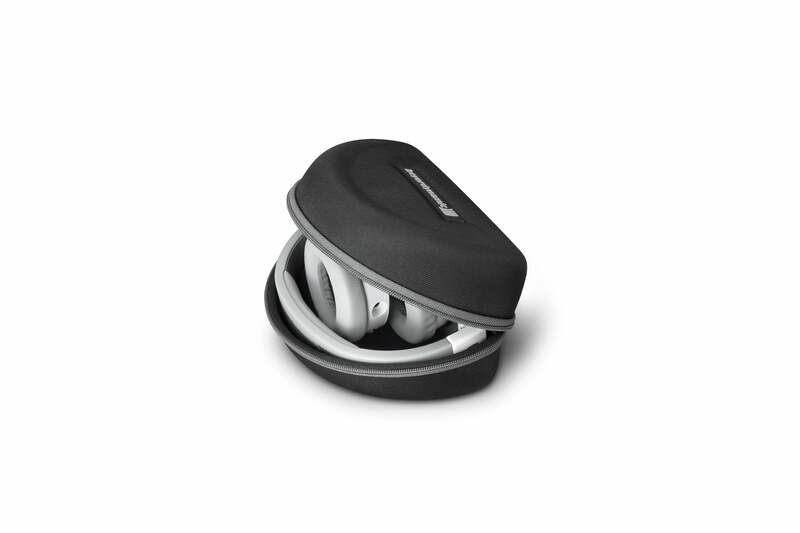 The earcups turn by 90 degrees, so that the headphones can also be worn comfortably around your neck. 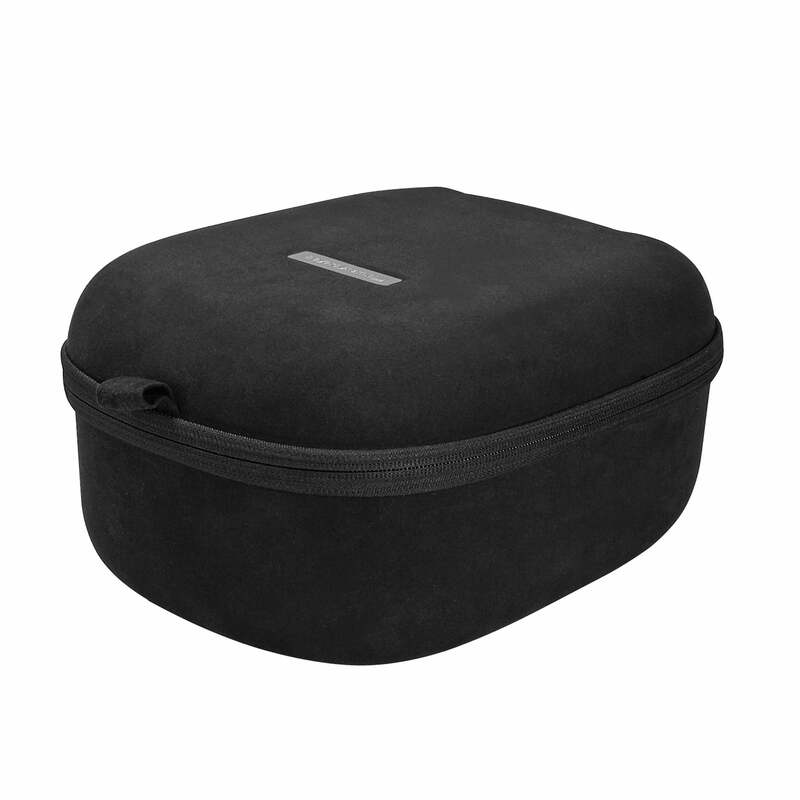 They are supplied with an EVA case, made from the same hard wearing nylon used for laptop bags, to protect the headphones on the go. 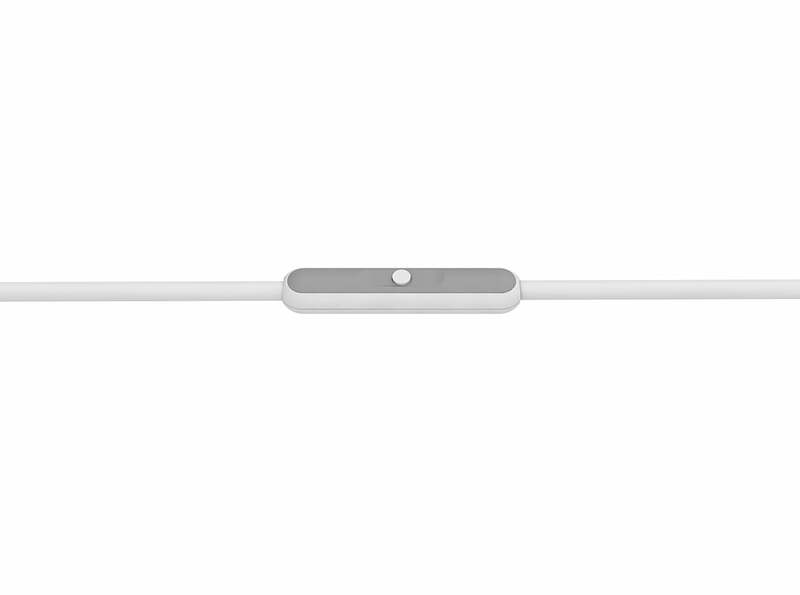 The detachable headset cable is also compatible with most Android smartphones and tablets, as well as Apple devices. 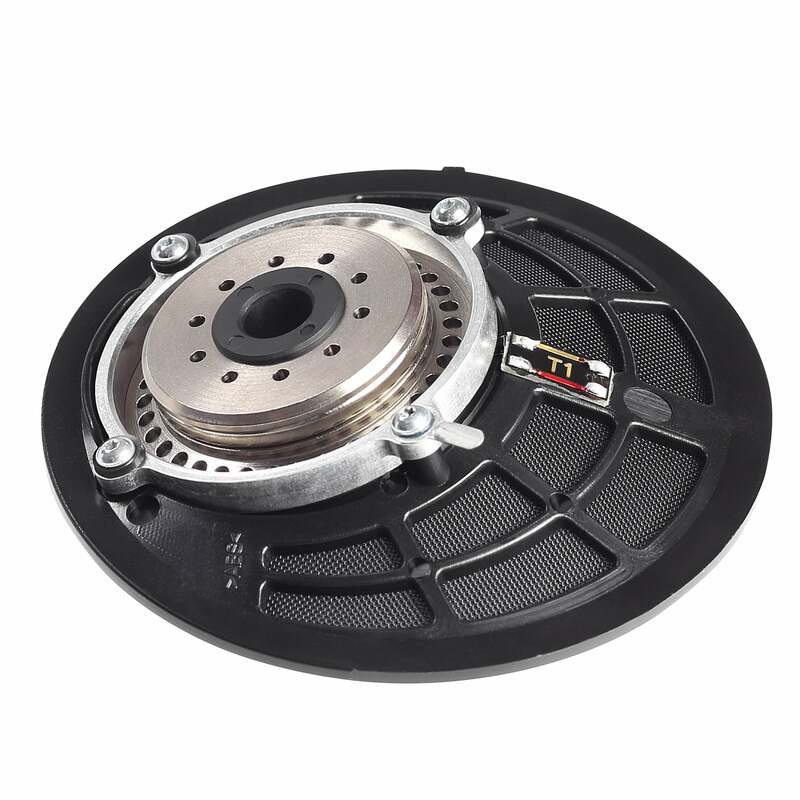 It is coated with Kevlar, a synthetic fibre that is five times stronger than steel on an equal weight basis. 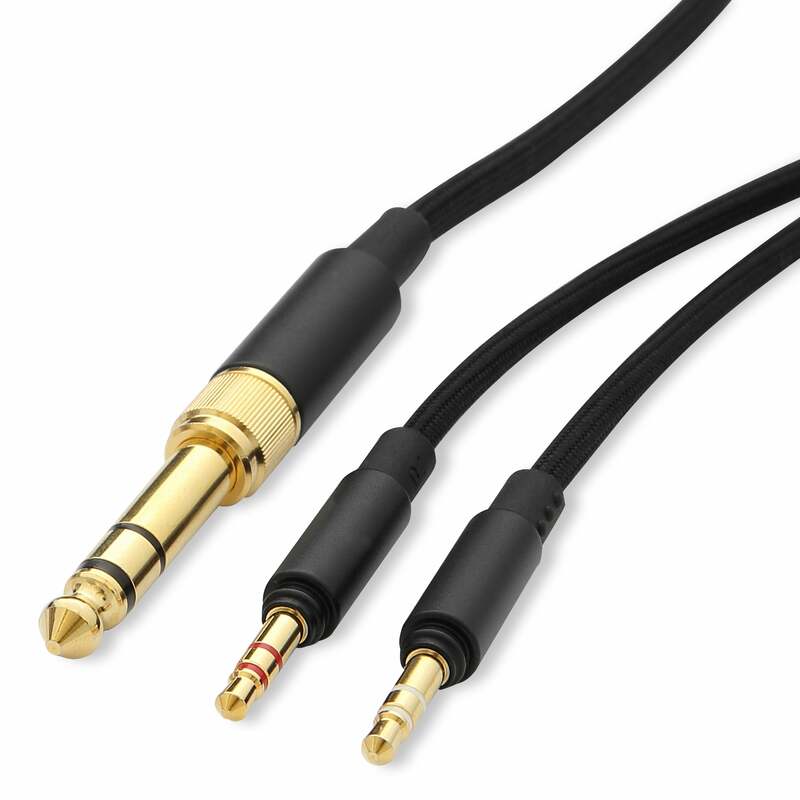 A special feature of the cable is that its jack plug can be connected to either the right or left earcup, leaving the other 3.5 mm jack socket free for a second pair of headphones – ideal for listening to music or watching films with friends. 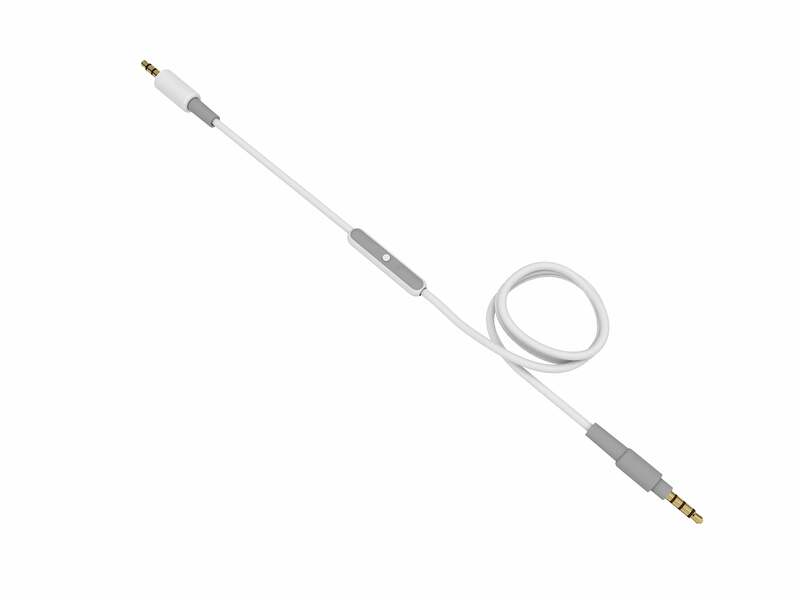 The detachable cable also offers protection: if trodden on, only the plug will removed, with no pulling force applied to the connections in the headphones. 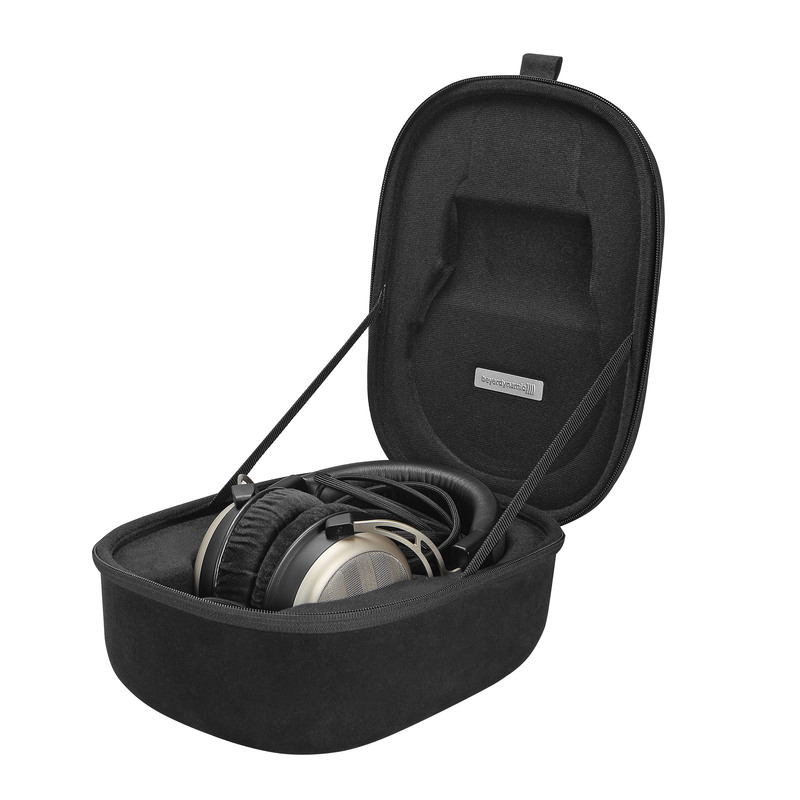 Those who want to personalise their CUSTOM STREET headphones beyond the extensive range of standard equipment can purchase the HEADSET GEAR (€50) and transform their headphones into a gaming headset in a matter of seconds. 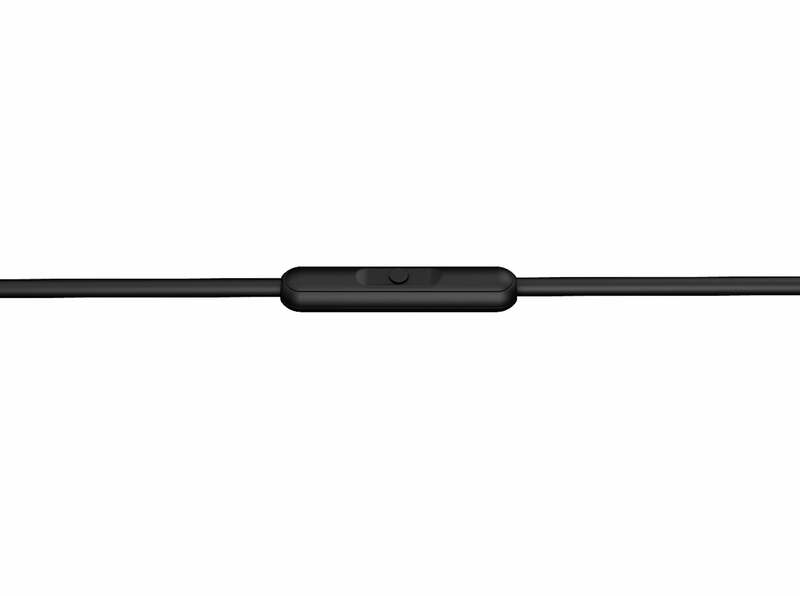 A professional microphone is attached to the flexible gooseneck. This is not only suitable for making calls or Skyping, but also records speech and vocals equally well, ensuring crystal-clear recording quality when chatting or podcasting. 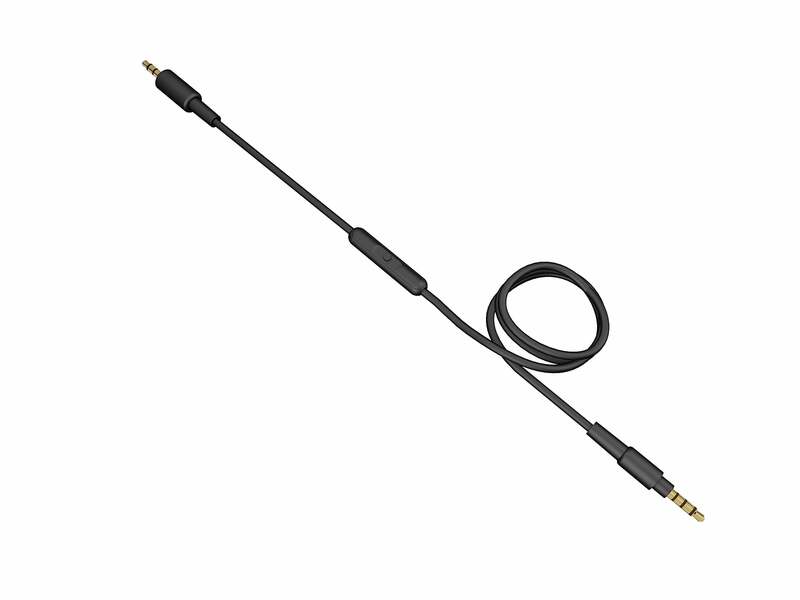 The optional coiled cable (€24.90) offers even greater flexibility for home recording or DJing. 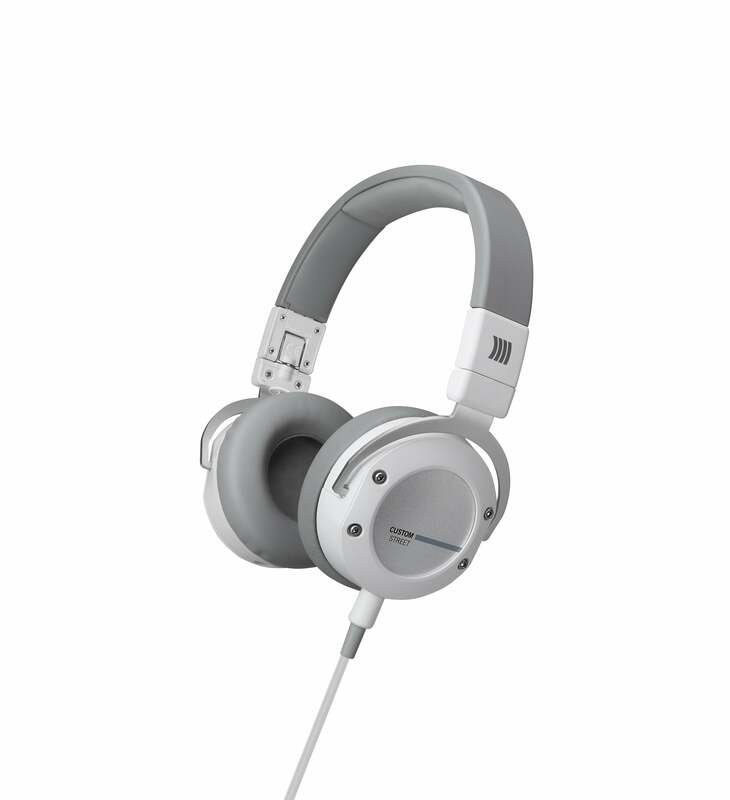 Finally, the headphones come complete with 16 alternative cover designs to suit your every mood. 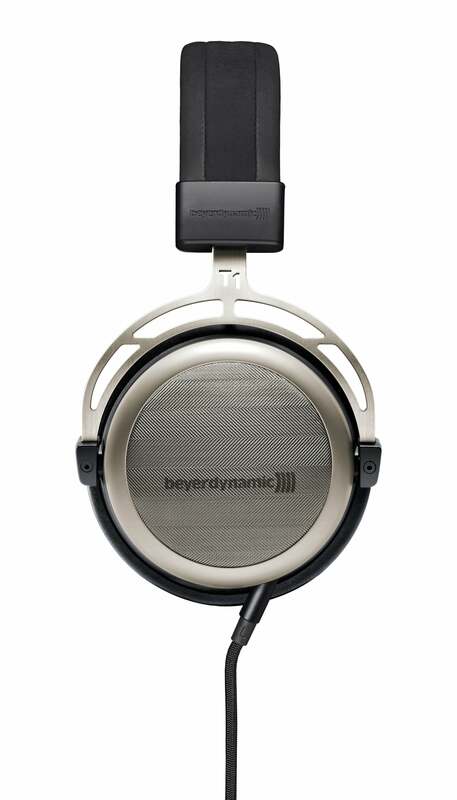 For those wanting even more, an extensive selection of additional covers, rings and cables is available on the beyerdynamic website. 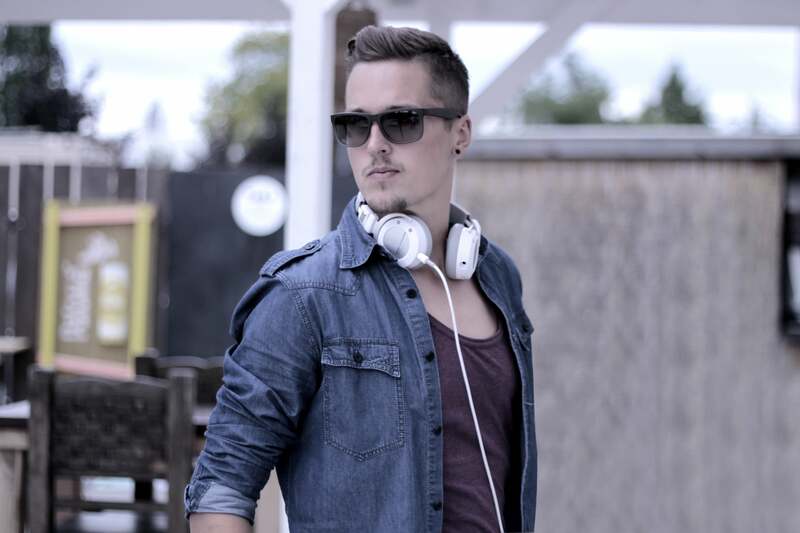 In other words, the CUSTOM STREET headphones can be tailored perfectly to your own personal tastes. The new CUSTOM generation will be making its début from 6 to 9 January 2015 at the CES. Visit us at the beyerdyamic stand in the Las Vegas Convention Center, South Hall 1, stand no. 21439 (Central Hall lower level). 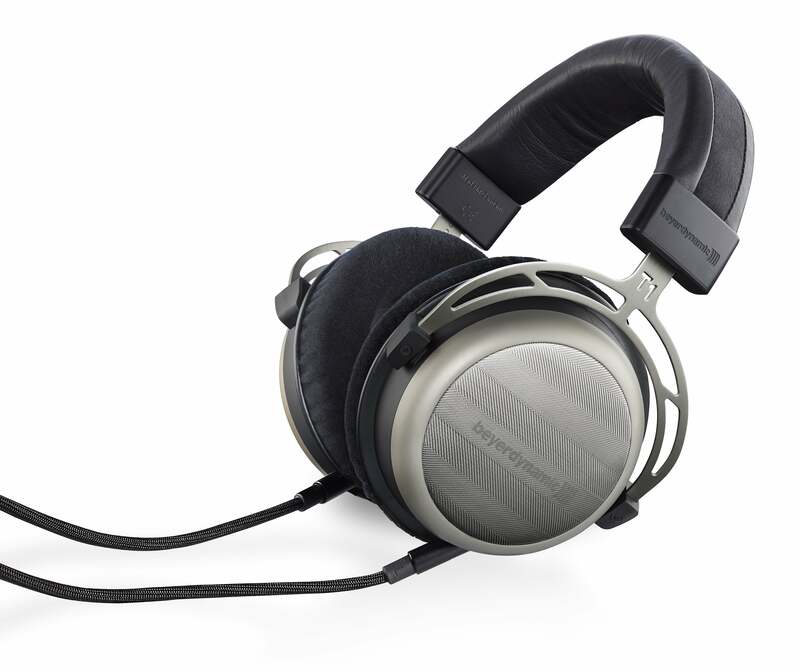 CUSTOM STREET headphones will be available for purchase from specialist retailers and directly from the manufacturer at www.beyerdynamic.com from mid February 2015.